Wanaka is yet another small, South Island town, set on the shores of a beautiful lake amidst incredible mountains. Similar to Queenstown in many ways, Wanaka differentiates itself by maintaining a slower pace, a quieter demeanor, and an absence of the non-stop scene that typifies Queenstown. It is a great spot to relax for a few days, with top-notch ski fields, great cafes and restaurants, and beautiful scenery. 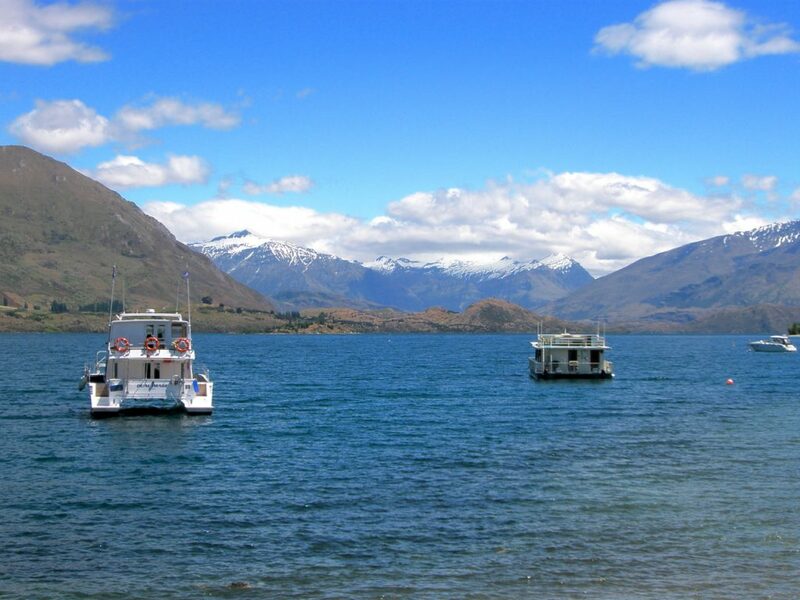 Wanaka is about an hour’s drive from Queenstown, easily within reach via bus and hop-on/hop-off tour services. It is also a frequent destination for people traveling from Queenstown- keep your eyes on the message boards for a ride share possibility. 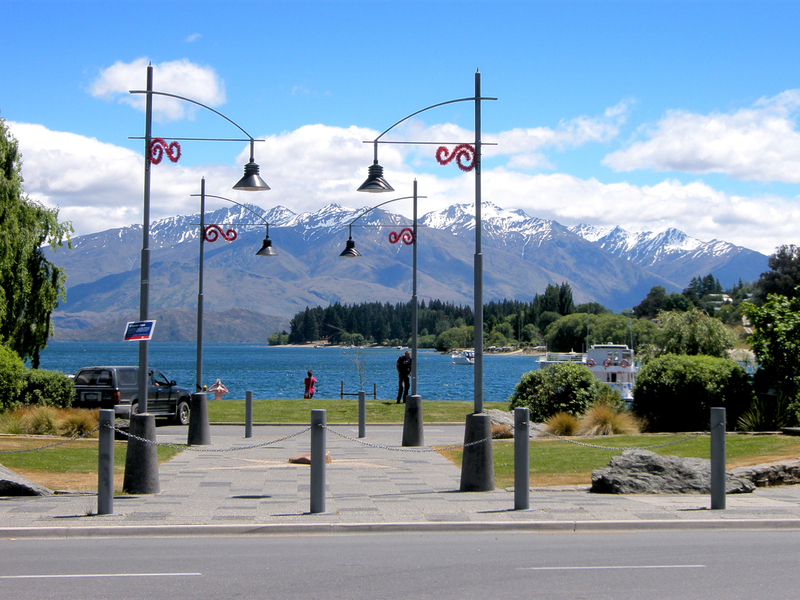 Hang out by the lake- Lake Wanaka is GORGEOUS, and provides ample opportunities to get out on the water. Hire a kayak, go for a boat ride, try out parasailing- however you do it, spend some time on the lake. 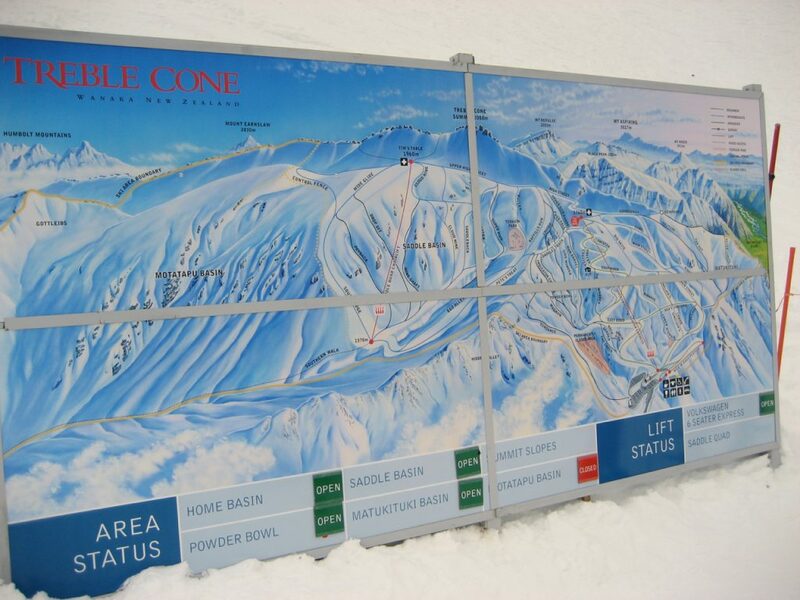 Hit the slopes- Treble Cone and Cardrona, both located just outside Wanaka, are two of the South Island’s best ski areas. Hire gear in town and get off piste. 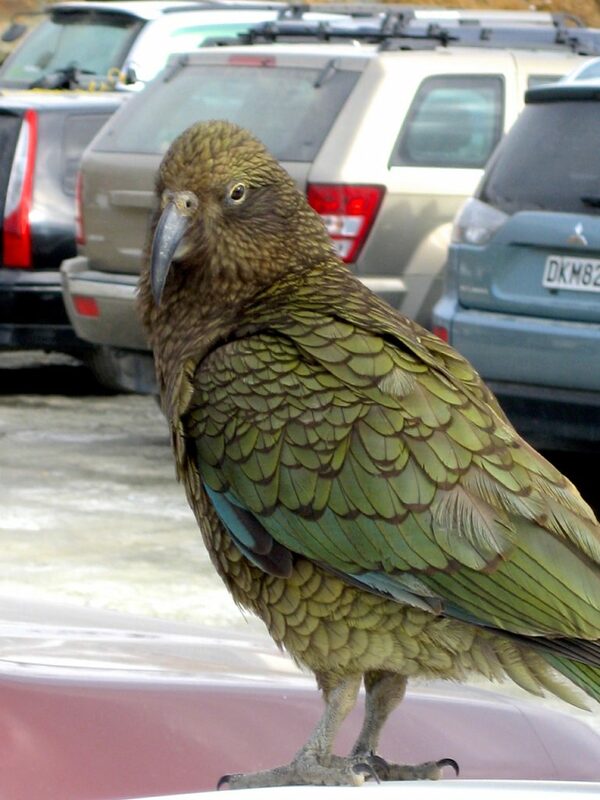 Watch out for the Keas- the resident crazy mountain parrots- they’ll steal your lunch if you're not careful! If you’re going skiing, get there EARLY, as the parking lots fill up quickly, and you’ll have to lug your gear a lot further if you're late in arriving. As always, ask at your accommodation about discounts and deals in town- there is always a deal on somewhere, and even a dollar or two saved adds up over time. Wanaka is packed with cool little cafes, kitschy shops, and great restaurants. Spend some time just wandering around the small town, getting to know more about what’s on and where everything is. It’s a small place, so this is a great thing to do upon your arrival in town.